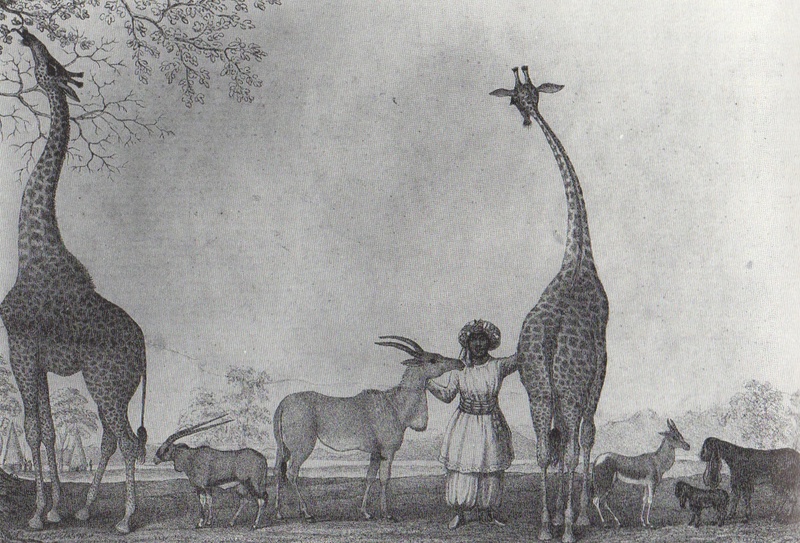 In 1838, residents of New York were treated to a rare sight: two giraffes at Broadway near Prince Street. 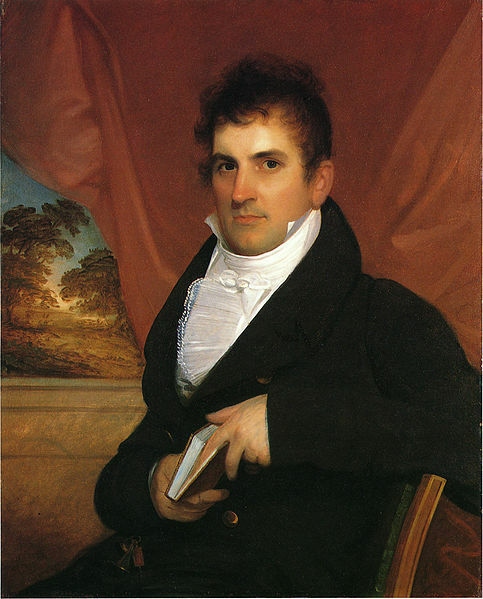 The giraffe exhibit is recorded in the diary of Philip Hone, a wealthy resident (at left) who served as mayor in 1826. 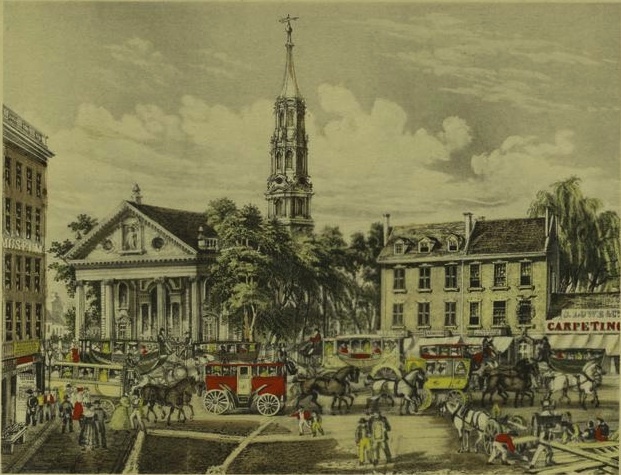 “July 3, Tuesday: Two of these beautiful animals [giraffes] are being exhibited in a lot on Broadway below Prince Street; the place is handsomely fitted up, and great numbers of persons pay their respects to the distinguished strangers,” wrote Hone. “The giraffes or cameleopards, as they are called (I like the first name best), were taken by one of our Yankee brethren in the interior of Southern Africa. 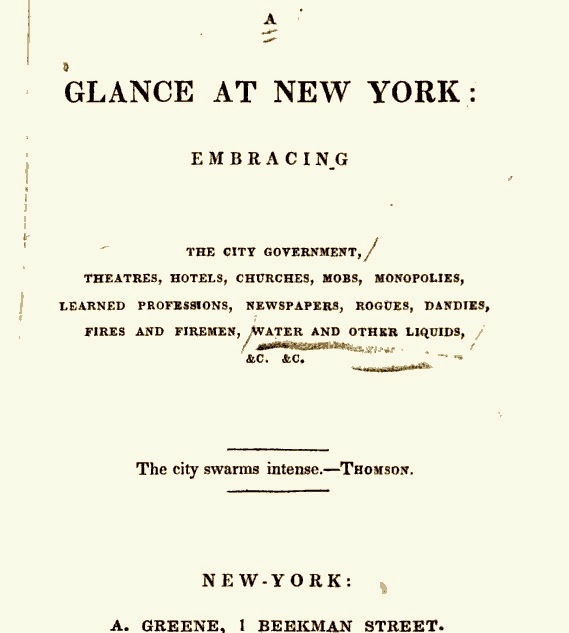 The sketch below accompanies the diary entry, republished in The Hone and Strong Diaries of Old Manhattan, by Louis Auchincloss. It doesn’t look like Broadway at Prince Street would be like at the time, but this is what the caption tells us.